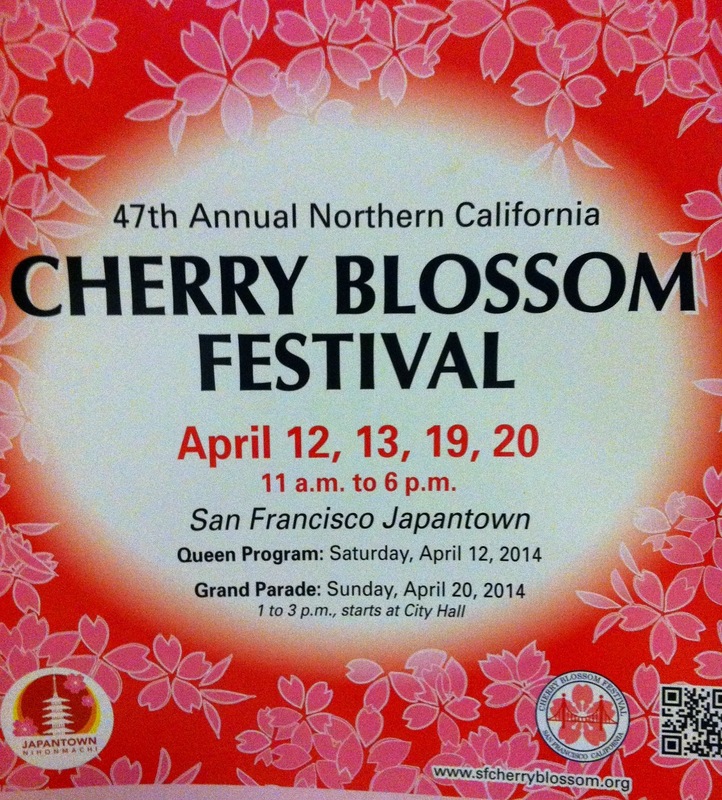 My first time at the San Francisco Cherry Blossom Festival was filled with many surprises. For two weekends, San Francisco’s Japantown is transformed into a vibrant culture-fest complete with entertainment, fun, and food! From carefully crafted trinkets to bowls of delicious ramen, Japantown had it all – attracting locals and tourists alike! 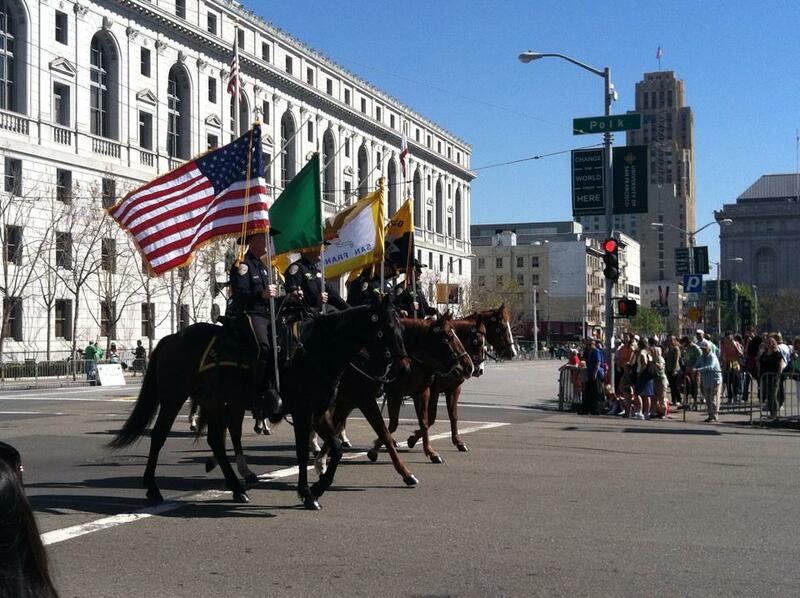 “The West Coast’s largest Irish event celebrating Irish history and culture, the 163rd Annual San Francisco St. Patrick’s Day Parade, attracts some 100,000 revelers every year and is one of the city’s most popular events.” – via FunCheap SF. Going to the parade I didn’t know what to expect, especially one with so much history. But I was excited all the same. It’s been a week since the big event and I’m still sitting at my desk admiring my new shiny medal, haha. Labor Day weekend was a whirlwind of a vacation filled with all things Disney! In Downtown Disney and throughout the theme park, you could sense the level of excitement from all the participants, staff, and everyone else involved with the race. I hope you all had a relaxing and enjoyable Memorial Day Weekend. My weekend was packed full of activities, from visiting family and friends to organizing volunteers for another running event. 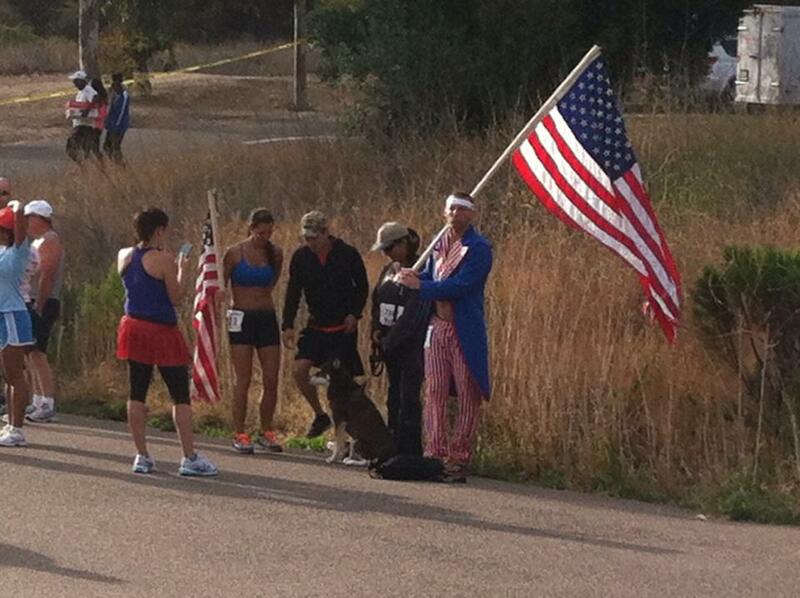 Last Saturday, I helped plan the 2nd Annual Patriots Run at Lake Murray — in honor of our troops and veterans. This was a smaller run but we had a good number of participants… about 800 runners and walkers showed up bright and early at the lake. Everyone joined in the festivities and you could see the vast number of red, white, and blue costumes parading around the park. What I remember most was the several runners that took on the task of running the entire race each holding a full-size American flag. It was very inspiring and quite a sight to see!